So, you are trying to grant an app permissions but you are being faced with the error ‘Screen Overlay Detected‘ on your Android phone. Not to worry, i got you covered. This error is quite prominent with the Android Marshmallow Operating System. Based on research, this error is mostly found on Samsung and Motorola android phones. But guess what? It can affect other devices too. In my case, the error pops up on the Tecno Camon C9 android phone. Usually, this is caused by the use a floating app. Couple of weeks back, i shared a tutorial on how to fix Android Menu buttons not working. In that post, i shared using an app. Interestingly, the app utilizes the floating system. As earlier indicated, the error pops up when you try giving an app any sort of permission. And while the instruction is quite straight forward, it can get pretty confusing. Since this error can be seen on a Samsung and Motorola android phone, we’d share tips on how to fix it on Samsung and Motorola Phones. And thereafter, we’d share how to fix it on other android phones. 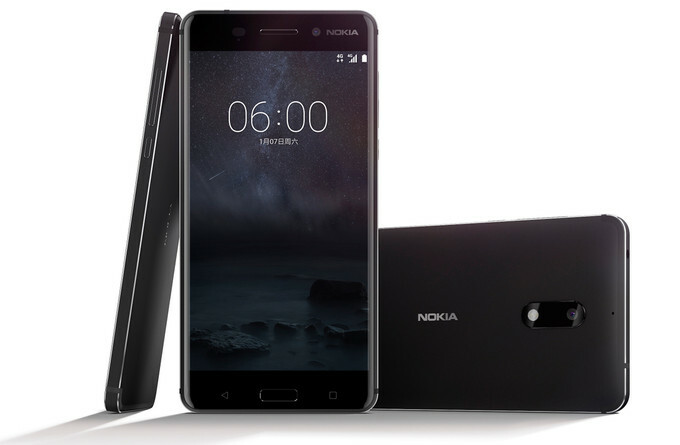 Especially phones running MTK processor like the Tecno Camon C9. If you find an app with a bubble, display screen overlay. If an app adjusts your phone’s brightness, disable screen overlay option on those apps as well. Point is, you have to figure out the culprit app and disable screen overlay. When done, go back and grant the app permissions and it should work out fine now. When done, you can choose to turn back on the overlay option if it’s important. List of apps which tend to utilize draw over other apps will be displayed. If you don’t know which app is responsible, disable permit drawing over other apps on every of the displayed apps. 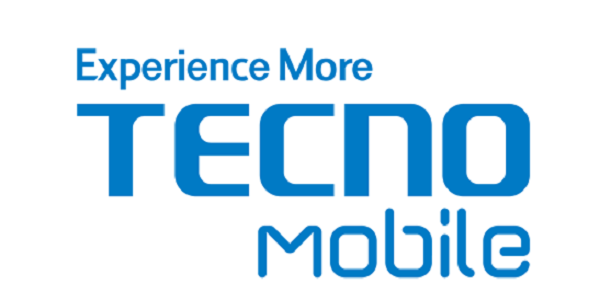 If using a Tecno or Infinix android phone, i have created a more comprehensive tutorial specifically for those phones. Interested? Here you go! Go back and grant permissions to the apps and thereafter, you can go back and permit drawing over other apps option if it’s important. In my case, the SIMPLE CONTROL App was responsible. This app serves as a third party menu option since the default seized working. Of course, i didn’t delete the app, i just worked my way around it. Good day I use tecno c9 my buttons no longer work so I downloaded simple control. 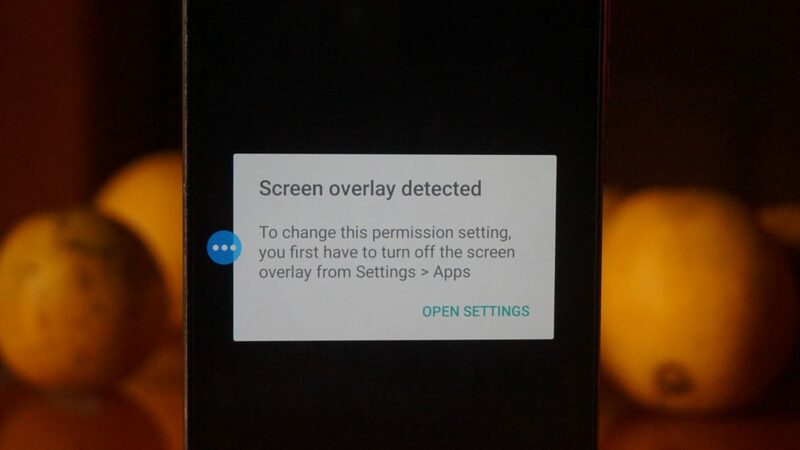 Downloaded an app and its says Screen over lay detected and the app isn’t on the draw over other app. If I turn simple control off I cnt go back or front. Guys, please follow the post squarely. If you are using simple control app, turn the app off. You can do so by navigating to settings > Apps > draw over other apps. Tap on simple control and toggle that off. Go back to the list of apps and enable all the necessary permissions. When done, return back to the simple control app under draw over other apps and turn it back ON. Alternatively, you should use EasyTouch app Instead. If you do not have simple control app on your phone, another app is responsible for the error. You’d have to manually turn off draw over other apps for each apps that request such functionality till you find the culprit(s). Hi Grace, will it be convenient for you to list out all of the apps on your phone? That way, we can diagnose and possibly, predict which app is the culprit. Hello, the fact that you couldn’t get your way around it doesn’t mean it doesn’t work. I personally used this trick on a Tecno Camon C9 phone. It has even worked on a gionee. Try to reset all apps permissions by navigating to settings > Apps, tap on the options icon and choose to reset all apps permissions. Good luck with that. Have you tried resetting all apps permission via settings > apps? I’ve done these. Still didn’t work, what do I do ? It worked, thanks a lot dear. I want to use SIMPLE CONTROL. How did you work your way around it. My virtual buttons are not working so SIMPLE CONTROL has to be used, for navigation. What about LG V10? What gear icon? I have 3 vertical dots. In the submenu there are 4 choices. Configure apps. Show system. Reset app preferences. Reset default apps. I cant enjoy my gionee m6 mirror….. Cos of this same problem… Plss u guys should help me fix it pls..
Hi Richard, please follow the instructions on the post. It should help with getting your phone’s issue solved. Have you gone through the post? What about the system apps? Please revert to the post where you dropped a comment. I have replied.